Classic Bike Trackdays have announced their 2019 events today. Cadwell, Donington and Castle Combe. The Practical Sportsbikes magazine Cadwell weekender is back too. I'll be along to the September meeting, had to miss the last one but it's a brilliant weekend, looking forward to it already. What will you be bringing ? Did the NSR sell Phil? 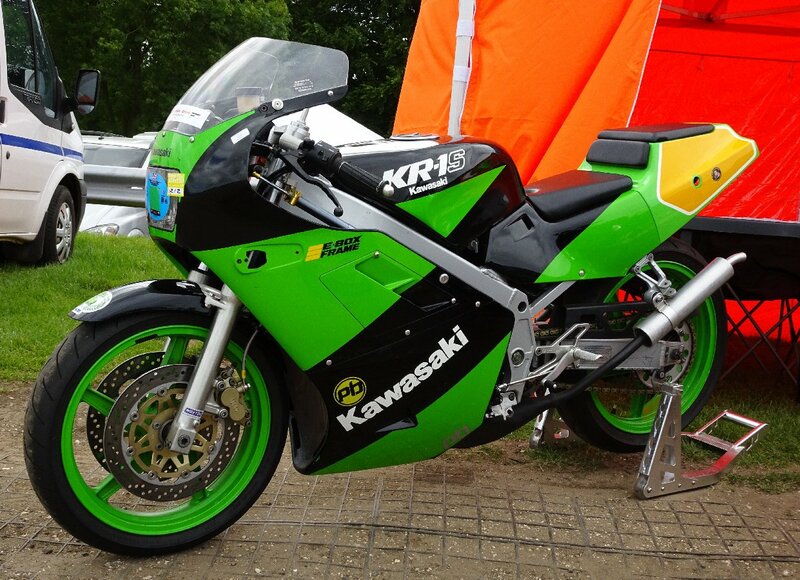 lovely bike, was tempted if I'd had the money free..
Any way if you are going racing you can't have spare (NSR's) lying around.